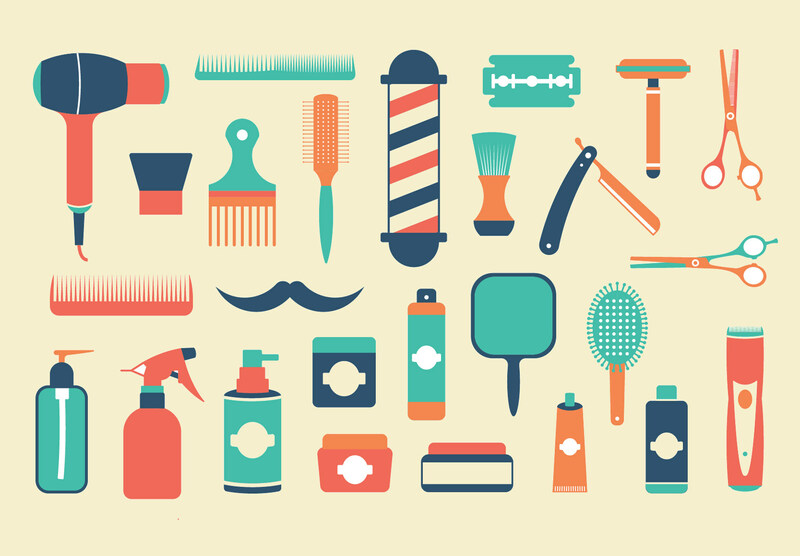 Set of Free Barber Icons – PSD, PNG, EPS, SVG Formats Download! Icons play a very important role in the design of a website. It provides users with an interactive format and makes the website look elegant and attractive. The whole new range of barber icons is designed to help to you in describing the product and content of the websites. These icons range from abstract to symmetrical pattern and hold equal appeal for all types of customers. 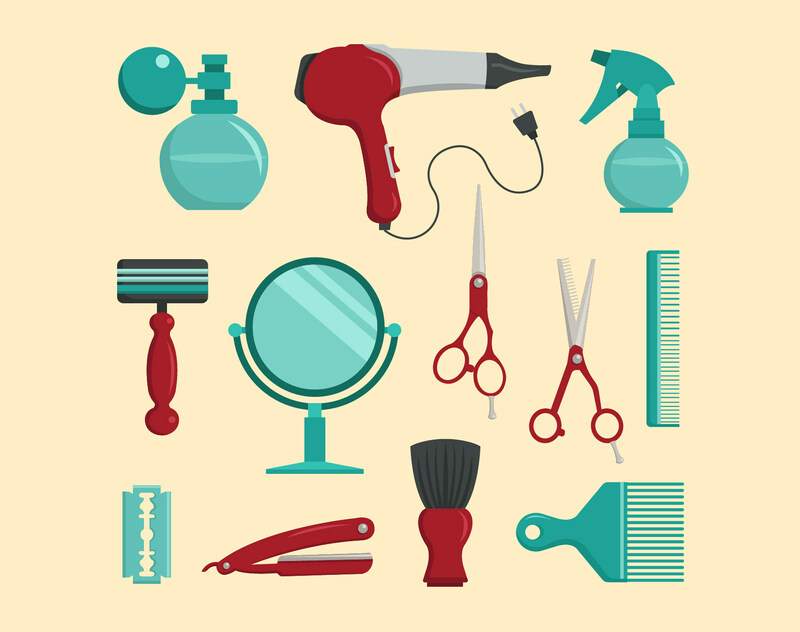 These samples of free vector barber tools icons are available in black color. There are 6 different icons available in the template and all of them have a simple and elegant design that is suitable for a formal website. These samples of free vector flat barber shop elements are designed in a color background with the icons sporting a blue and red color. There are a total of twelve icons in this which can be used for designing a blog or any promotional website. This free set of barber icons is quite simple and available in a PSD zip file for free download. There are a total of 12 icons in the file and all of them an uncolored background and design. These hand drawn rounded barber shop icons in vintage style are available in HD format which gives them a premium look and feel. There are 7 icons in the folder in both gloss and matte format. This pack of barbershop elements pack has 26 different icons in different color combinations and size. They can be customized in terms of color and size. All these icons cover all aspects of a barber shop and are ideally suited for people wishing to launch a website based on hair care or hair care products.